Jon and Kayla are back -- filming/recording from Powell County High School. They discuss Player and Coaches of the Year and who they're voting for as Mr./Miss Basketball -- and why. 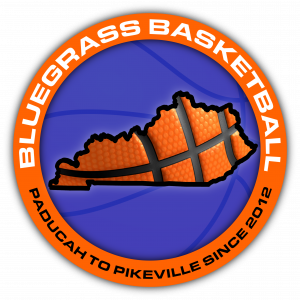 They cover 2-3 District seeded games to watch and have some awesome words of State Tournament wisdom from Coach Dave Fraley of Powell County High School.